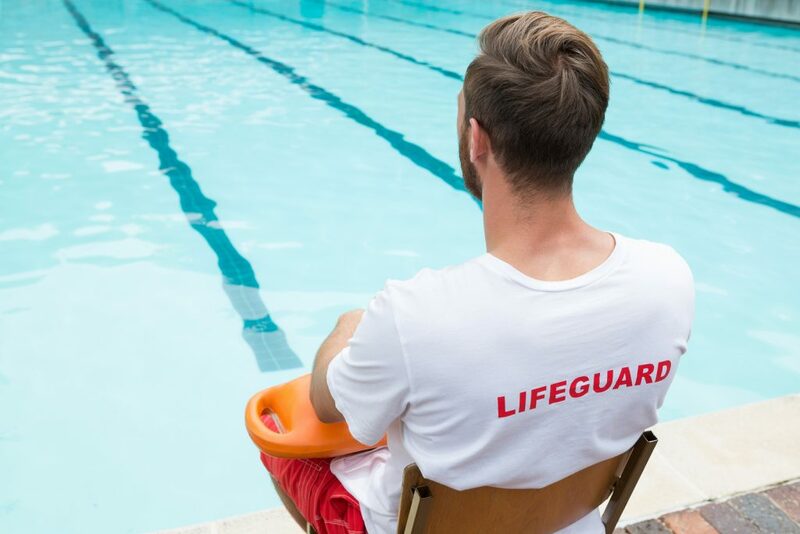 When working as a Certified Pool Operator (CPO®), a big part of your job is keeping your facility and patrons safe. This includes daily precautions as well as having a plan in place and knowing how to properly execute it in case of emergency. 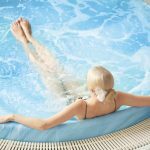 Roles and responsibilities of a pool operator depend on the size and management of each individual swimming facility. By considering the following, you can learn the basics of emergency response plans to help you in the CPO® course. Some of the types of emergencies that you might come across are water emergencies, sudden illnesses, natural disasters, and facility emergencies such as a fire or chemical accident. Water emergencies refer to anything that happens in the pool such as a drowning swimmer, dangerous chemical content in the water, etc. 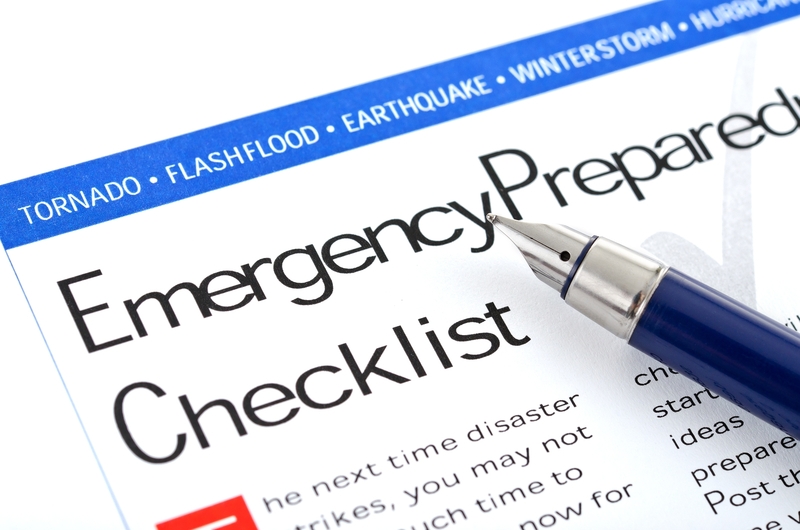 Emergency response plans will vary depending on the individual type of situation. When developing emergency response plans, it’s essential to know the layout of the swimming facility. This includes the location of the rescue equipment, telephones, all exits, etc. Knowing exactly where rescue equipment is reduces the response time to an emergency and facilitates the quickest rescue possible. Knowing where the exits and telephones are allow for pool operators to quickly call for help and leave in the case of an emergency. If a CPO® doesn’t immediately know where every piece of emergency equipment is, the emergency response is hindered. Be sure to know where all rescue equipment, first aid supplies, and protective equipment like gloves are located. Also, be aware the some equipment may be required to be in certain spots and require specific signage as per your state bathing code. No matter how solid your emergency response plan is, you will always need the help of Emergency Medical Services (EMS). An emergency response plan must include a fast and efficient method for notifying EMS as well as knowing the particular EMS facility that will be used in the event of an emergency. An emergency response plan is only as strong as the staff that carries it out. That’s why every staff member needs to be delegated tasks in the event of an emergency and they must know their role. It is recommended practice your emergency response plan. The emergency response plan should include who will be covering the rescue area of the emergency and who will clear out the facility if evacuation is necessary. When clearing out the facility, a staff member must be responsible for crowd control. There needs to be a primary rescuer who leads the charge as well as someone designated to call EMS. Finally, everyone must know their responsibilities for after the emergency. Another topic you will go over in your CPO course is what to do after an emergency. After an emergency has been taken care of, there are several tasks that must be completed. This includes completing reports, checking equipment as well as replacing any equipment that was used up or damaged. These responsibilities must be carried out before the facility is reopened. In order to create an emergency response plan in the most comprehensive way, you will need to take a CPO course. Pool Operation Management offers award-winning, two-day courses in CPO certification. We offer the perfect start to becoming a pool expert. 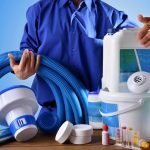 We also offer residential and commercial pool maintenance services, so we can open your pool for you. Contact us today to get started.